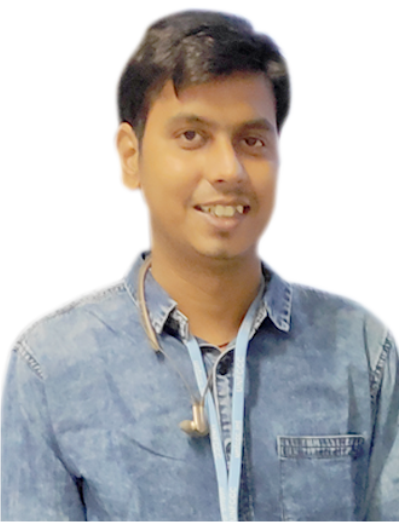 Ankit has master’s degree in Environment Science from Bharati Vidyapeeth and bachelor’s degree in Environment and Water management from Ranchi University. He has done his dissertation project in Impacts of coal mining on vegetation and water quality. He works as geo-informatics systems, water and waste water expert at TERRE since 2014. He has done internships at: Patratu Thermal power station, Jaharkhand on drinking water; Bhartiya Jan Utthan Parishad (NGO) on water sanitation and hygiene under Water Aid Project; Birsa Agriculture University, Ranchi on testing of soil, water and fertilizer. That apart he has done various other co-curricular and extra-curricular activities too. That apart, Ankit is also the technical leader in TERRE activities. He has range of hobbies from driving, to surfing net, to photography and many others.